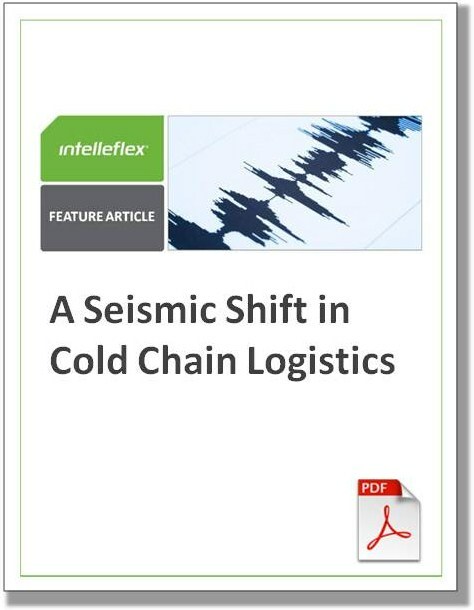 Dramatic shifts are taking place in the pharma cold chain. Due to profit pressures, government regulations and economies of scale, there’s an increasing focus on outsourcing of cold chain logistics from manufacturers to third party logistics providers and couriers. It makes a lot of sense in a lot of ways but, in the case of pharmaceuticals, transferring cold chain logistics to another party doesn’t necessarily also include transfer of responsibility to another party. Ultimately, the manufacturer of a vaccine or medication will always share responsibility for ensuring the quality and efficacy of their products, even if control of shipping it is passed to a logistics provider. How can the manufacturer ensure that the logistics provider has handled the product properly? How can the logistics provider provide proof to the manufacturer that they’ve got their back covered? Both of these, as well as other articles by Peter can be found on our website. Please let us know what you think!